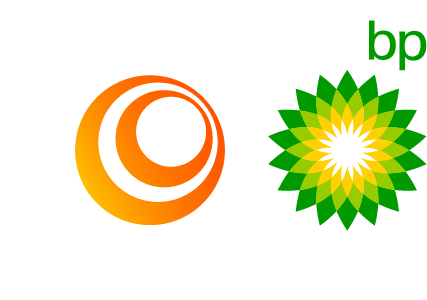 On 22nd January 2019, BP launched its first international corporate advertising campaign in more than a decade. The campaign, ‘Possibilities Everywhere’. includes a series of TV ads and high-profile display advertising across the UK, Germany and US to profile the variety of approaches BP is using to increase production whilst lowering carbon emissions… and this includes Lightsource BP! This campaign, which features footage from our floating solar installation on the Queen Elizabeth II Reservoir, is an exciting step that reflects BP’s commitment to helping meet the dual challenge of delivering more energy with fewer emissions.